Listening to the strong Australian community, we became the first Australian orderbook exchange to list EOS early this week (Tue, 26 March). EOS teams and block producers in Australia can now sell locally for AUD for the first time and the OTC desk will be taking orders of $100k+. 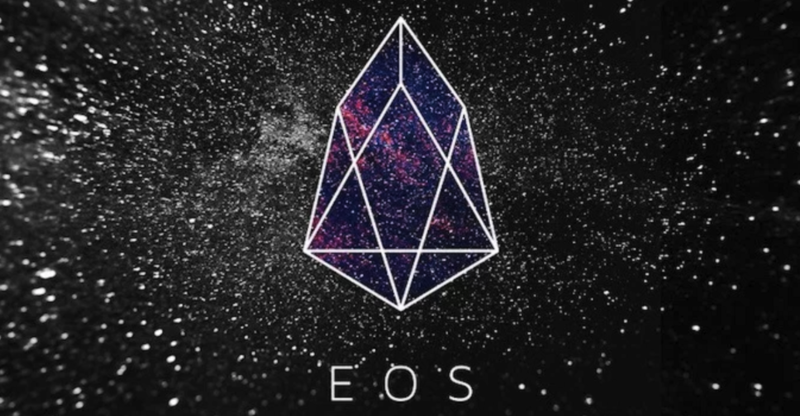 Consistently one of the top five crypto projects by market cap, EOS is a blockchain technology that enables the development and hosting of decentralised applications (DApps). The platform aims to eliminate user fees and to scale to millions of transactions per second. EOS raised an astonishing $4 billion in its ICO. For the first two weeks, our EOS exchange fees will be 0.1%, OTC orders will be brokerage-free as usual. IR's COO Lasanka Perera will be at the Blockchain Sydney Special EOS event to discuss EOS and all things crypto on 27 March. A report by Bitwise, a San-Fran based asset manager has been doing the rounds this week. It reported that 95% of the ~$6bn Bitcoin trading volume is fake and only 10 of the top 81 exchanges have actual volume. While it may be shocking to some, it's great to see this level of analysis and scrutiny. I take this opportunity to reaffirm Independent Reserve's commitment to integrity, transparency and real volumes. At this point, we do not even post-report our own OTC volumes into our daily volume which the ASX does. We have been pro-regulation since our inception and have engaged PwC to audit our business. Additionally, IR has a former AFMA Financial Markets regulator on the advisory board. Japanese mega financial giant SBI Holdings has announced plans to produce crypto mining chips under the brand SBI Mining, in partnership with an as yet unnamed US company. SBI has previously invested in mining operations. SBI's entry, and competition from a number of players will add pressure on Bitmain whose troubled IPO application on HKEX lapsed. The co-founder and CEO of cryptocurrency trading platform BitMEX Arthur Hayes has predicted BTC will hit US$10,000 by the end of the year. He believes the recovery will begin in the fourth quarter: "The 2019 chop will be intense, but the markets will claw back to $10,000" with $20,000 "the ultimate recovery." With $1bn+ daily in derivatives trading volume, BitMEX is the pulse of the market. So when Arthur speaks, the market pays attention. Intercontinental Exchange's soon to be launched, institutional-grade crypto trading platform Bakkt has been valued at an extremely bullish one billion AUD. Not bad for a platform that is yet to get the go-ahead by regulators. Bakkt aims to launch physically backed Bitcoin futures later this year and has partnered with Starbucks and Microsoft to bring crypto payments to retail stores. Needless to say, this is a sign that investors are pricing in some blue skies into the sector. There has been lots of tax chatter with the upcoming 31st March tax deadline for some individuals and trusts. Don't forget our KPMG Tax Estimator which can take uploads from other exchanges too.